If you came here looking for the answer today, you’re in bad luck. We don’t know why. But we can speculate. 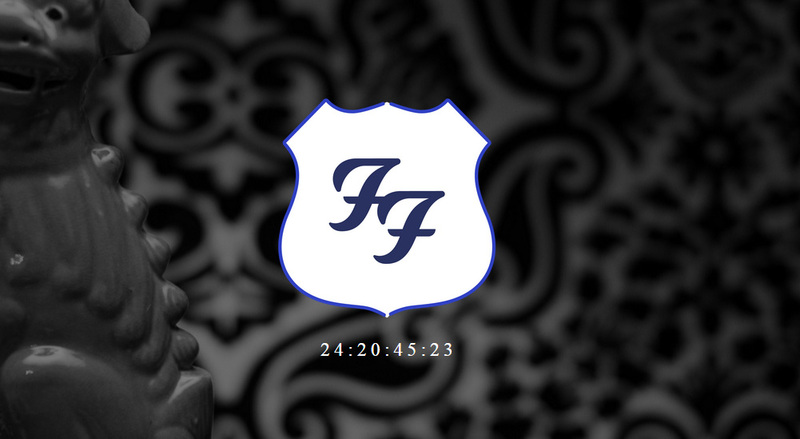 Just moments ago the entire Foo Fighters website, foofighters.com, was transformed into a single page featuring a massive countdown timer, beneath the Foo Fighters logo encapsulated in the Route 66 sign shape. And some weird dog figurine in the background. Just earlier this year we reported that Foo Fighters are keen on a second season of Sonic Highways, their award winning HBO documentary series where they travel from city to city in the US to capture the musical spirit of each destination. 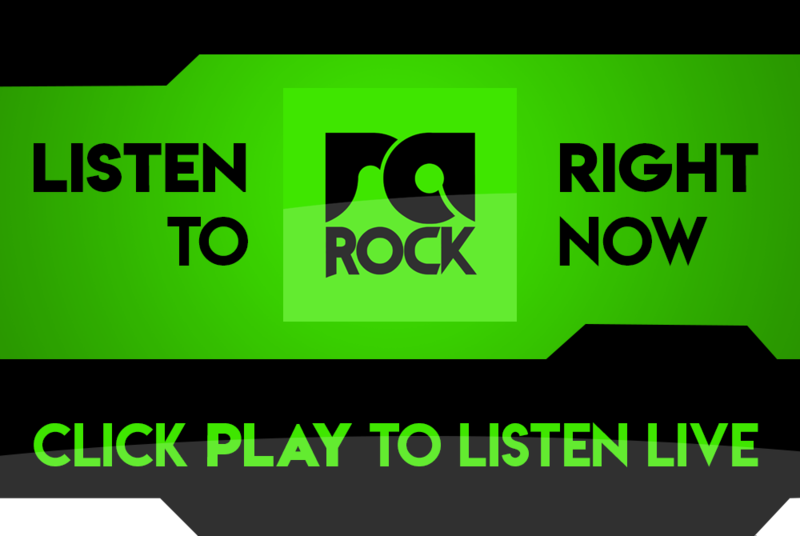 Foo’s front man, Dave Grohl, said they want to take the series global in the next season. Is the countdown timer perhaps a timer to countdown the time? Perhaps the amount of time remaining until a major announcement will be made? The timer was started today at 24:23:52:29, indicating that an announcement in imminent in 25 days. Our money is on an announcement of season 2 of HBO’s Sonic Highways, and that the second season will most likely premiere early 2016, or US summer 2016. Watch this space as more will be revealed.